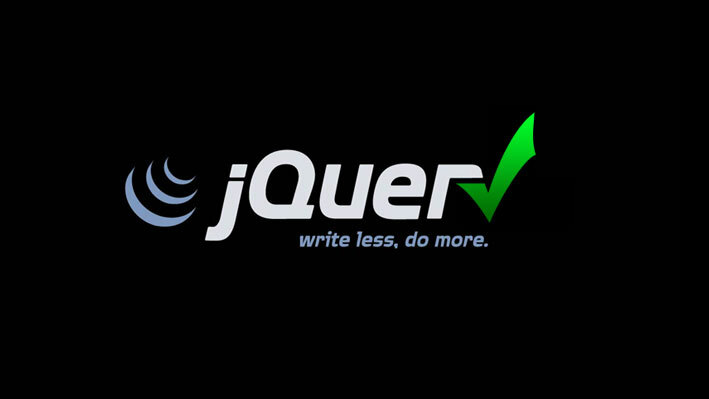 What’s Jquery and why use it? Jquery animate is essential for creating a dynamic and all-around fun interface. It does exactly what it says, it animates elements. This can be on page load, rollovers, hovers and callbacks for a better and more friendly user experience. You can also animate colors as well as elements. You can fade from one color to another to make nifty rollovers. Those are just some things you can do with jquery animate, but ultimately, the sky is the limit. If you’re not a designer, you might not understand why this is important, but I’ll try. Add Class does exactly what it says, it adds a class to an element. Elements in html have classes and id’s that determine how they look and what they do. Let’s say we have an element called #box. #box has a class of .red, so it would look like this #box.red. Now, say we wanted to make the red box tall on some pages, and normal on others. Jquery can add class .tall on certain pages, and remove them on others without duplicating the element. Super nifty if you have many pages with different looks. Fade In/Fade Out also does exactly what it says. It fades out elements as well as fades them in. This is particularly useful when elements need to be on a page, but only visible when the user wants it, or needs to see it. This is useful for forms, or disclaimers. Ever see an image that comes up after you’ve clicked on a thumbnail? It uses something called a lightbox that sometimes uses fade in/fade out to display the image that you choose to see. Jquery is incredibly useful when it comes to user interfaces and with some jquery functions being implemented into CSS3, it makes it even easier to create a beautiful, user friendly and fun site.